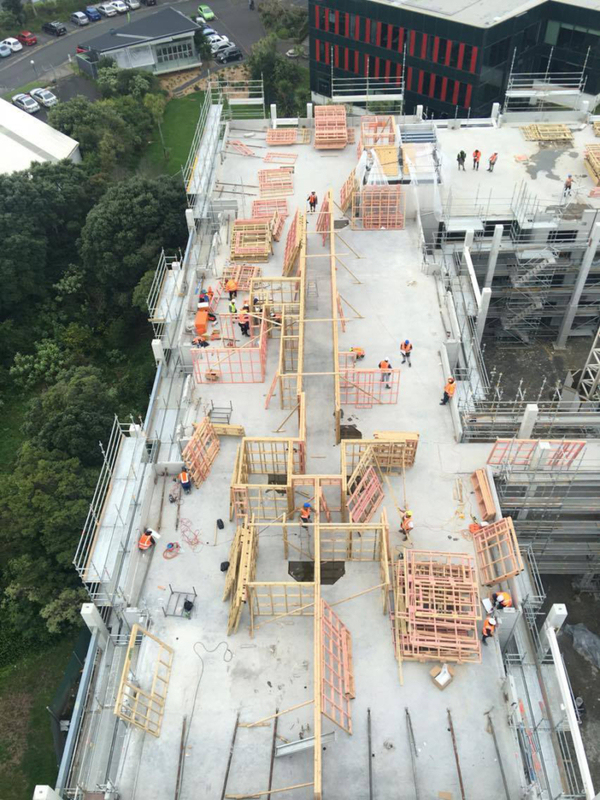 Silvester Clark has been involved in a number of Bupa’s projects throughout the country for a number of years. 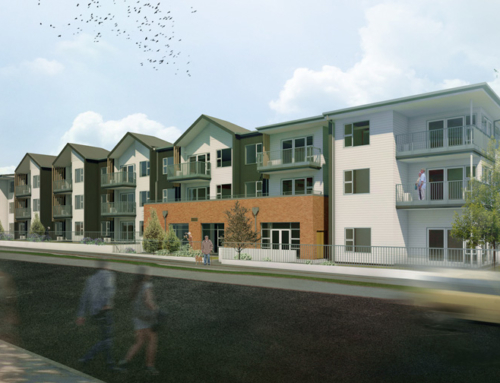 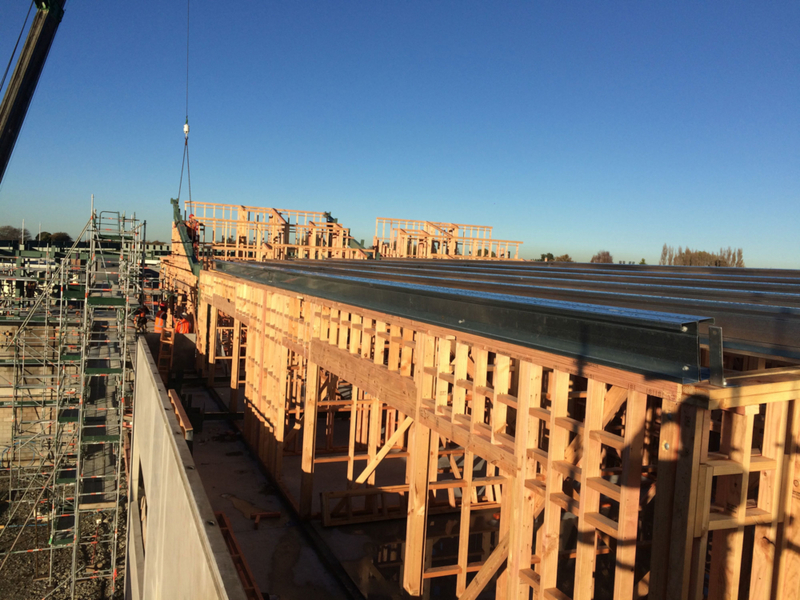 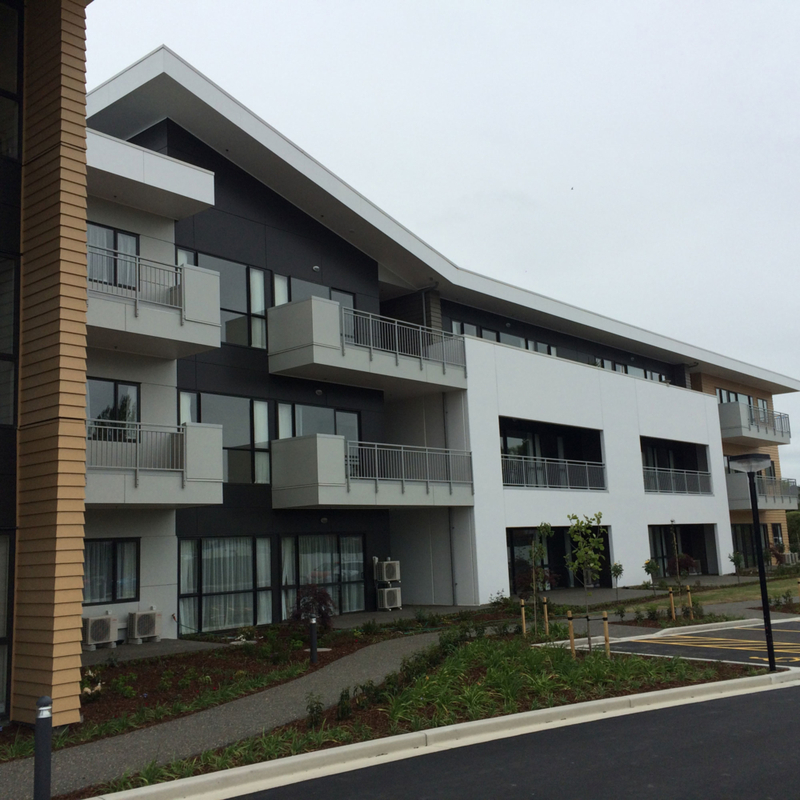 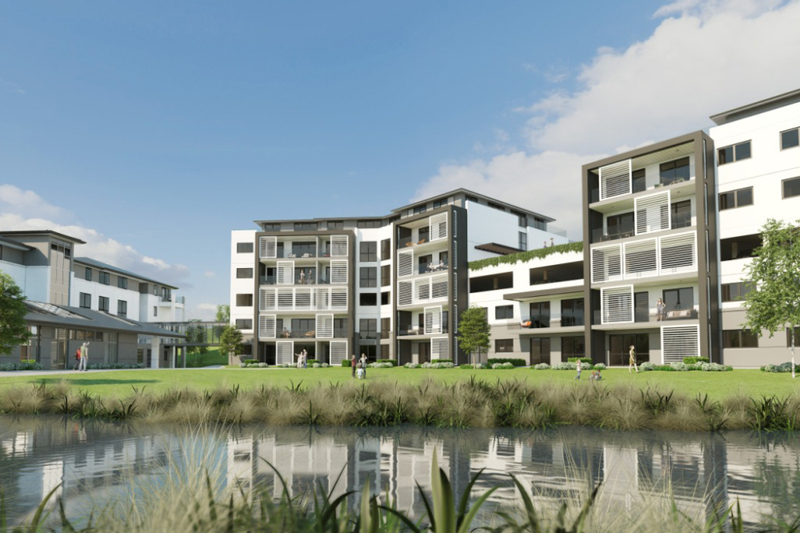 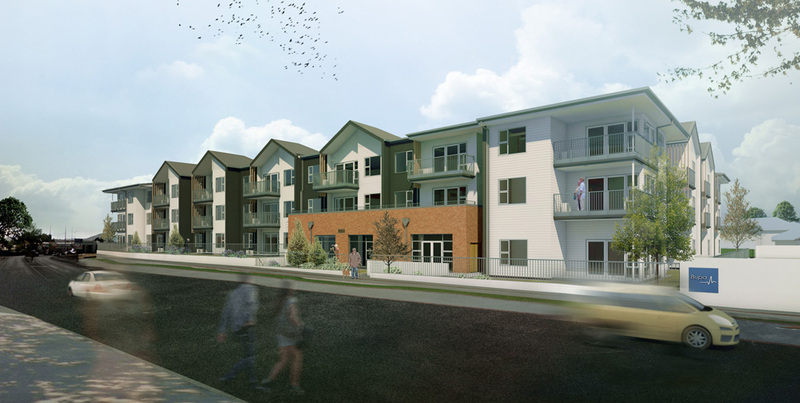 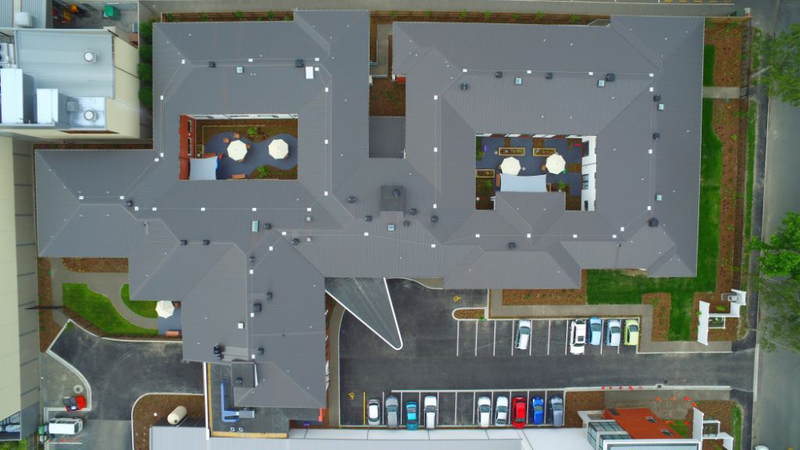 This Bupa development in Ilam, Christchurch, includes five three-storey high specification apartment buildings with full amenities and a two-storey Care Home. 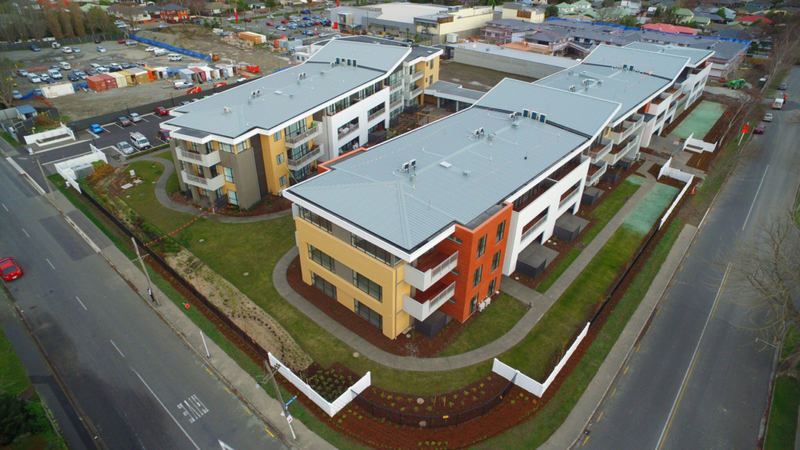 Bupa are a leading aged care provider in New Zealand and pride themselves on providing high quality aged care facilities. 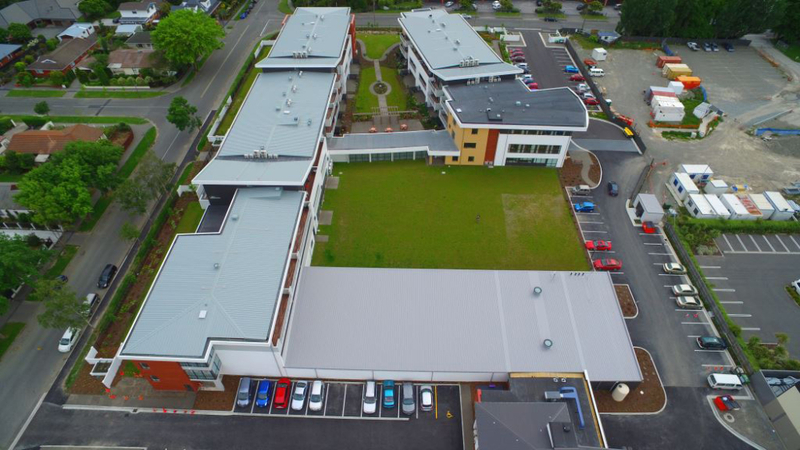 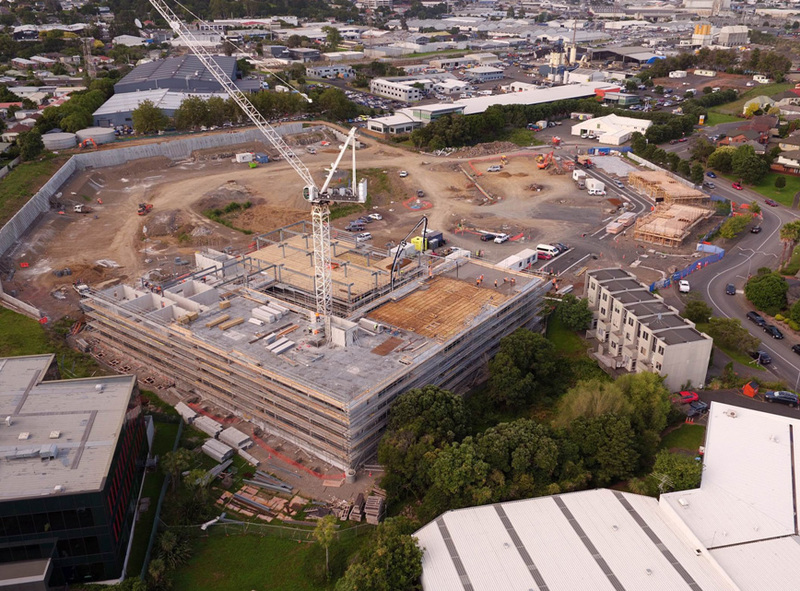 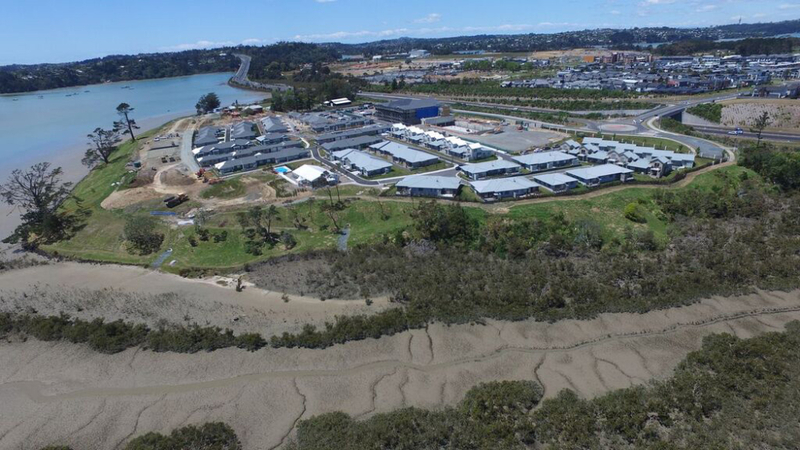 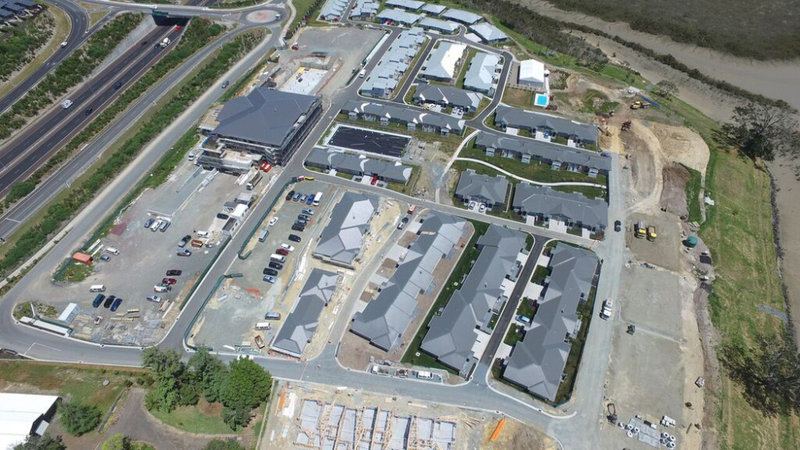 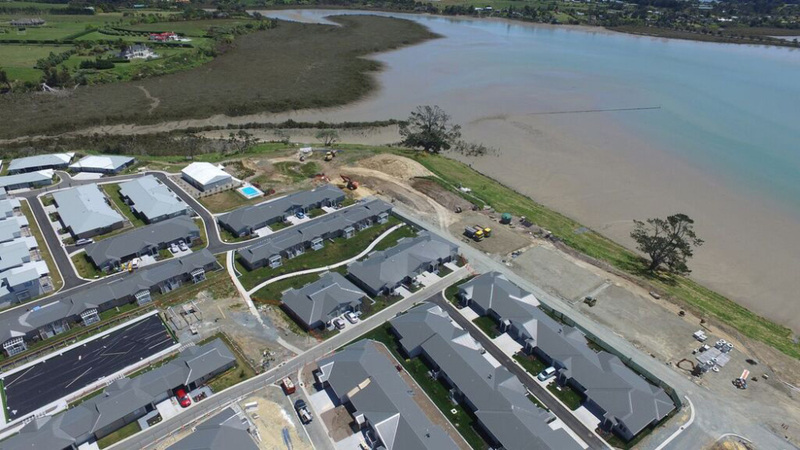 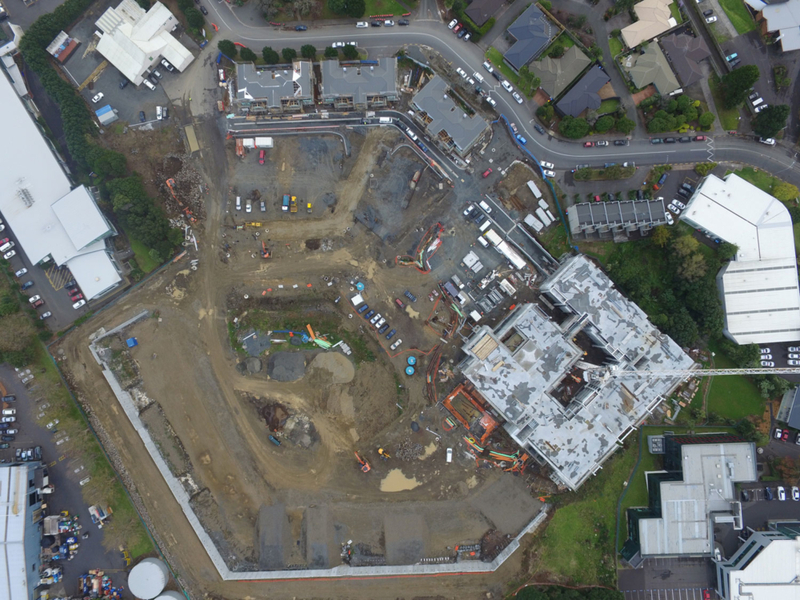 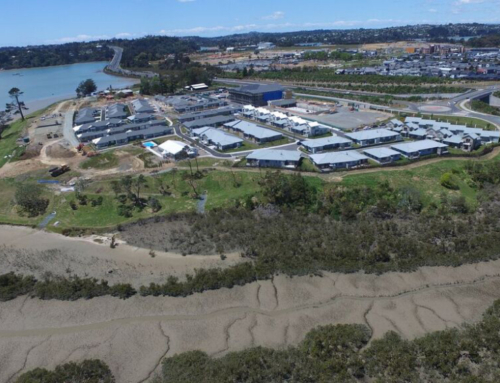 This project has involved working closely as part of a Design Team that includes Kensway Project Managers, Foley Architects and Armitage Williams Construction to achieve a buildable and economical design that did not compromise on Bupa’s goal of providing high quality aged care accommodation.